Our hotel Sales Management services guarantee the smooth and modern operation of your property, through strategies that increase your hotel's commercial value. 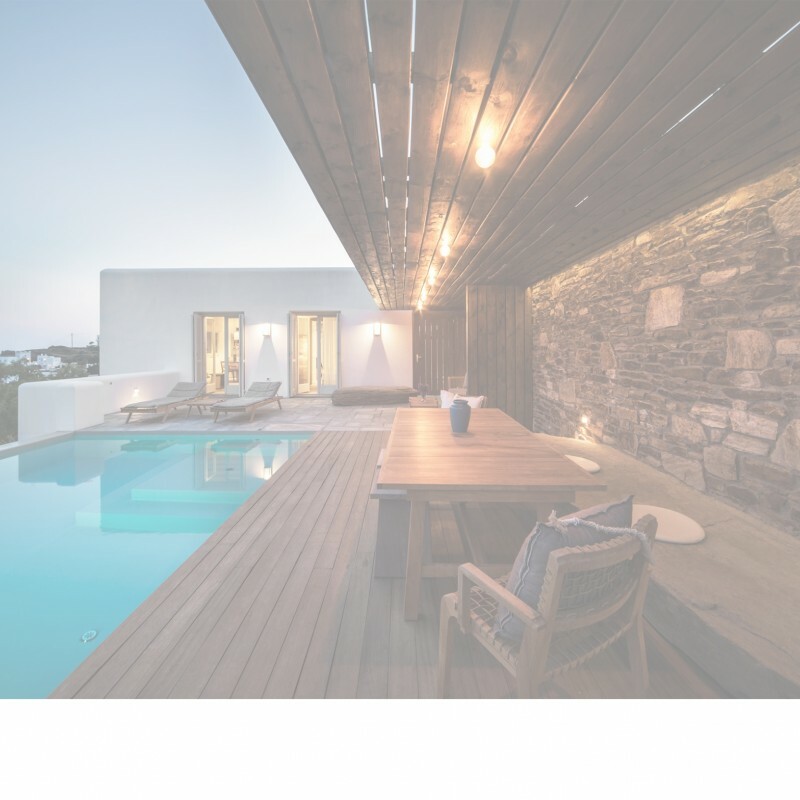 HIP Hospitality’s offline and online Sales experts estimate a revenue forecast for your property and ensure its networking in the domestic and international markets, through cooperations and contracts with tour operators and travel agencies and the total online distribution management. Our Marketing department promotes your hotel through a carefully designed Marketing and Communication planning. Our Sales Management services also include the recruiting and training of your hotel’s reservations’ department. Our Sales Services include the online and offline sales of your property, implementing innovative strategies, offering a competition analysis, revenue and yield management, reporting and forecast, training of the reservations executive and representation in international fairs. Our Marketing Services include the online and offline advertising and communication planning, a corporate website development, a digital influencers' marketing plan, reputation management and loyalty creation. Our HR services include the recruitment and training of the Reservations Department executives. Our budget and finance services include the estimation of expenses and revenue forecast, a weekly and monthly sales progress report on income and expenses and a forecast of the booking trends, based on the sales target.